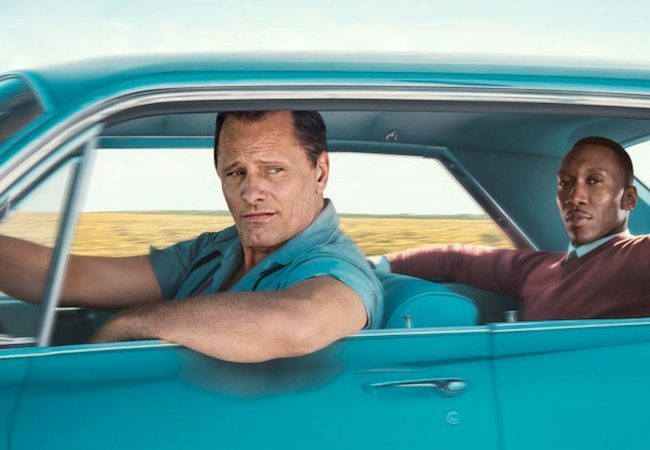 Green Book took home the Oscar for Best Picture at the 91st Oscars. Free Solo won for best documentary. Roma won three including, best foreign language and another directing Oscar for Alfonso Cuarón. Actors Kumail Nanjiani and Tracee Ellis Ross announced the 91st Oscars nominations today, dominated by Roma and The Favourite, each receiving 10 nominations. 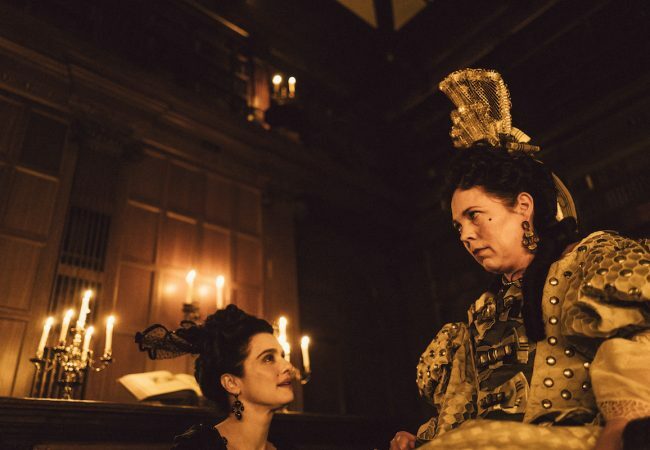 The Favourite leads the nominations for the EE British Academy Film Awards (BAFTA) in 2019 with nominations in 12 categories, including Best Film, Outstanding British Film. 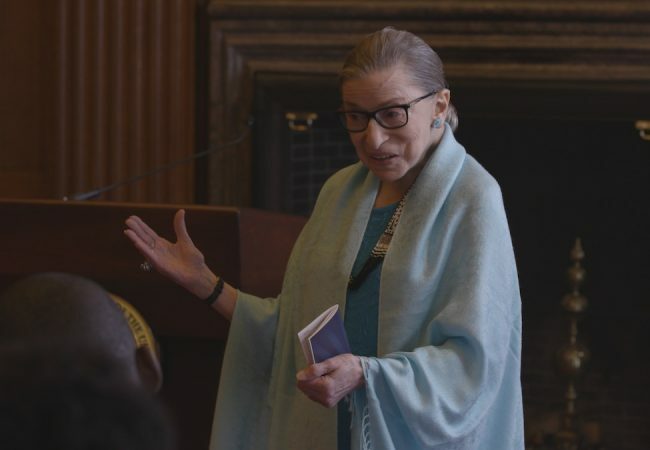 Directors Guild of America today announced the five documentary films nominated for 71st Annual DGA Awards. 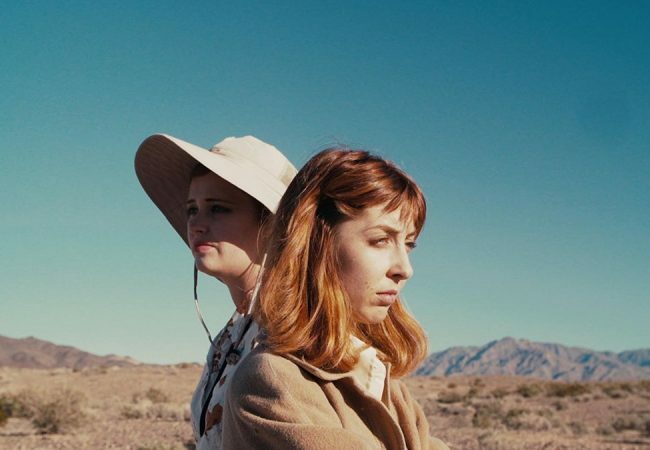 The Producers Guild announced the movies and television shows nominated for the 30th Annual Producers Guild Awards. 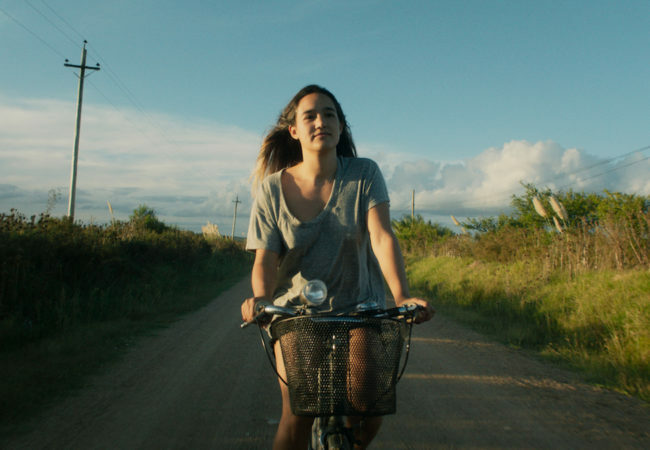 Alfonso Cuarón’s Roma dominated the North Carolina Film Critics Association 6th annual Film Awards winning the awards for Best Narrative Film, and Best Foreign Language Film. Yorgos Lanthimos’ The Favourite leads the nominees for the Austin Film Critics Association 2018 film awards with a total of nine nominations including for Best Film. 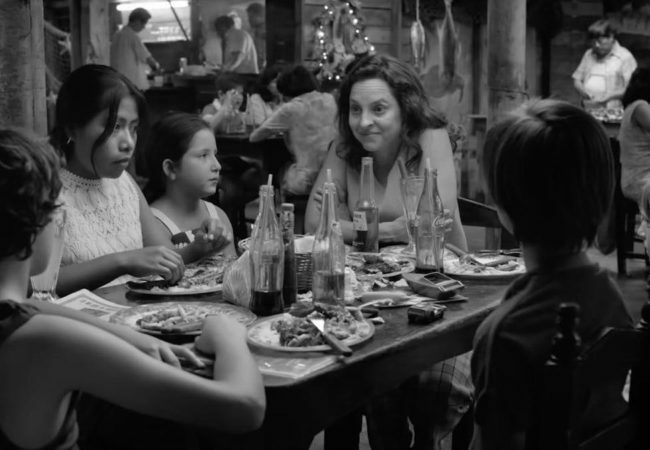 The Seattle Film Critics Society awarded the top prize of Best Picture to Alfonso Cuarón’s Roma, a semi-autobiographical film that follows the life of a live-in housekeeper during a politically turbulent time in Mexico City. Yorgos Lanthimos’ The Favourite leads the nominations for the 2018 Houston Film Critics Society awards with six, including Best Picture, and Best Director for Yorgos Lanthimos. Roma and The Favourite took home three Kansas City Film Critics Circle’s James Loutzenhiser Awards each, and tied for the top prize of Best Film. The Academy of Motion Picture Arts and Sciences today announced shortlists in consideration for the 91st Oscars in nine categories. 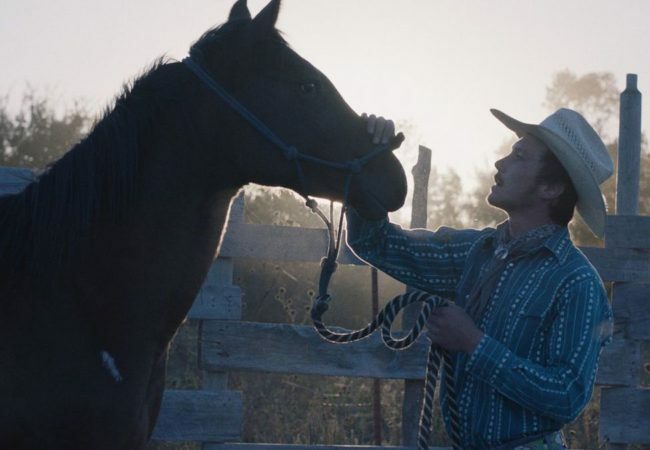 The Dallas-Fort Worth Film Critics Association voted the musical drama A STAR IS BORN as the best film of 2018, ROMA as the best foreign-language film and WON’T YOU BE MY NEIGHBOR won for Best Documentary. The Favourite leads in the Vancouver Film Critics Circle’s international section with six nominations and Katherine Jerkovic’s Roads in February leads all films in the Canadian section with six nominations. 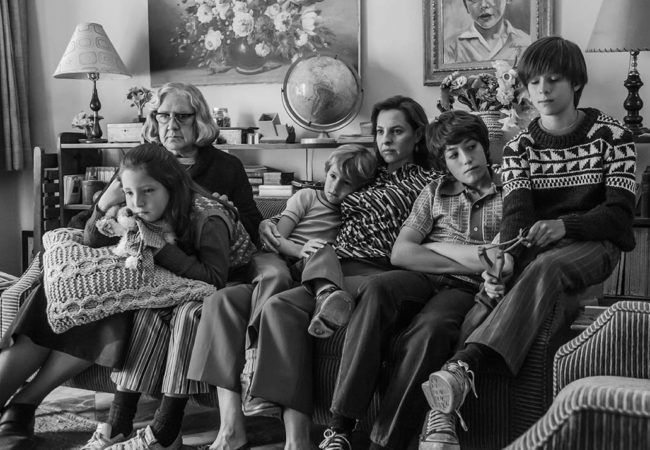 The San Francisco Film Critics Circle named Alfonso Cuarón’s Roma the Best Picture of 2018, but the film tied with Spike Lee’s BlacKkKlansman for the most awards. 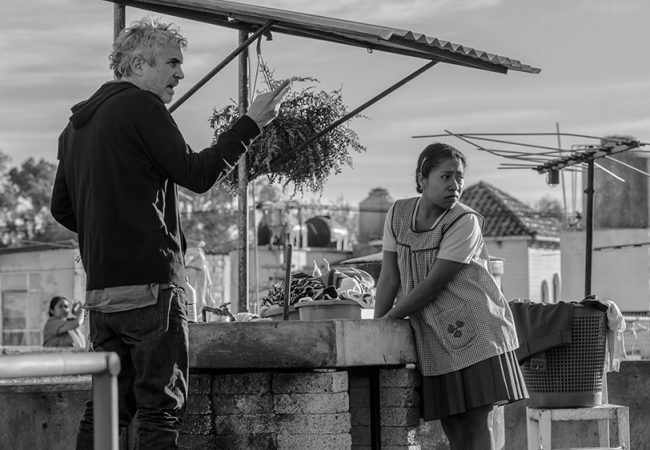 Roma was given the two top awards from the Toronto Film Critics Association, the award for Best Picture and Best Director for Alfonso Cuarón. Alfonso Cuaron’s “Roma,” is the clear favorite with the Chicago Film Critics Association, earning the most nominations of all for their 2018 film awards with nine. 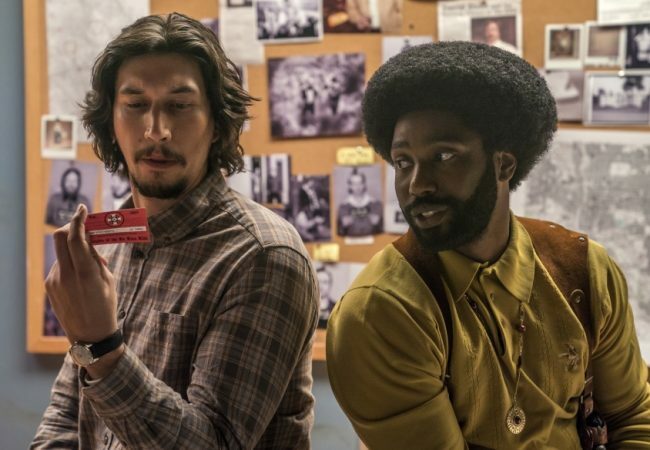 The Favourite and Black Panther top the 2018 Los Angeles Online Film Critics Society (LAOFCS) nominations list with ten nominations each, followed by A Star is Born with nine and BlacKkKlansman with eight. Eighth Grade is the big winner at 2018 Detroit Film Critics Society Awards with eight nominations and three wins for Best Picture; Best Supporting Actor; and Breakthrough for Bo Burnham, the film’s writer and director.